Expats who want to keep their postal activities running can avail the services of mail forwarding companies in Egypt while they are staying in the country. With this, they can be assured that all mails will be sent and received on time -- whether they are residing in Cairo or in the more quiet neighbourhoods of Egypt that are not affected by the unstable political conditions. 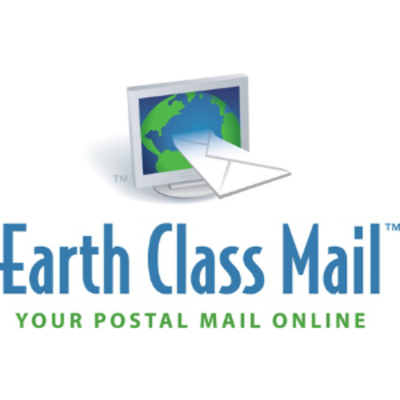 Earth Class Mail is a leader in mail management in Egypt. Earth Class Mail assures expats abroad that their mail is securely handled and sent to wherever they are int he world. Earth Class Mail delivers your needs when you need it. US Global Mail is known for their excellence in the mail forwarding service industry particularly for US Expats in Egypt or other parts of the world. 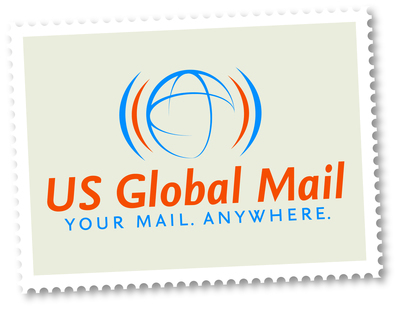 US Global Mail offers global mail solutions so you wouldn't miss anything from your home country.